A 9,000 pound Asian elephant with a history of aggression named Patience fatally crushed a 62-year-old zookeeper in Missouri yesterday. 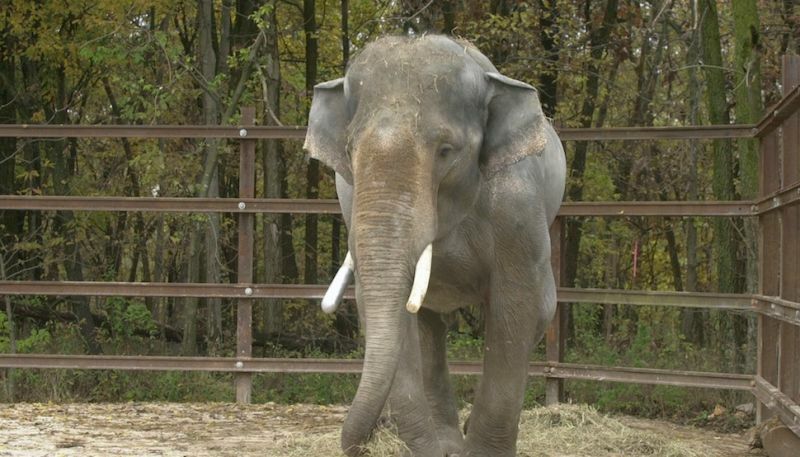 John Phillip Bradford, the manager of elephants at the Springfield Zoo, was trying to coax Patience into a chute that connected the elephant barn with the outside yards, when the elephant knocked him down and crushed him. "The whole incident took place in a matter of seconds," a city spokeswoman told NBC. While 41-year-old Patience apparently has a history of aggression, the zoo stressed that she would not be euthanized.